“Birmingham Fest” is a performing arts festival celebrating the second city’s venues & arts scene. 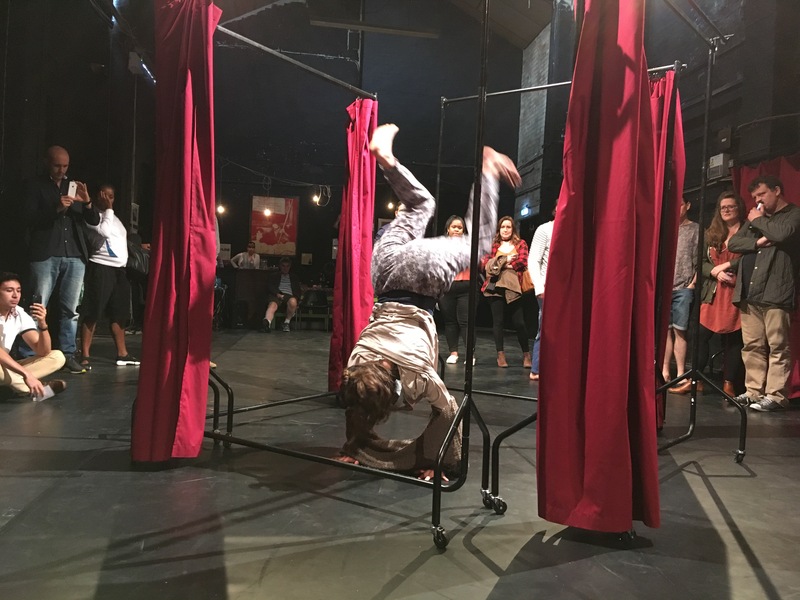 The main feature of the festival is the fringe theatre, where artists and companies from across the UK will showcase their work in an exciting two and a half week programme of events. Birmingham has fantastic theatres and performance venues. This festival is an exciting time for the city & its arts scene. As well as having such an eclectic programme of performances, it can also introduce companies and patrons to some of the city’s venues that they might not be familiar with. Birmingham Fest is an independent festival, without funding, and is designed to celebrate Birmingham & the performing arts. The next festival will run from 12-28 July 2019. For details on how you can perform at Birmingham Fest please see here. Great to see Birmingham’s festival scene taking off with several new ones emerging, will get yours listed on the Festivals of Birmingham website soon, happy to support and work with you in any way I am able as am involved in several festival / arts projects myself including theatre ones. One aim is to develop FoB as an umbrella organisation to support and promote all Birmingham festivals – also interested in bringing my in-development ‘Not The End Of The Worlds’ poetry show to your festival as part of developing my poetry/ live poetry (http://www.poetreality.com) Very best wishes, Martin. Hi Martin. That’s great thank you. Please do submit a show. Thanks again for your support. Best wishes.